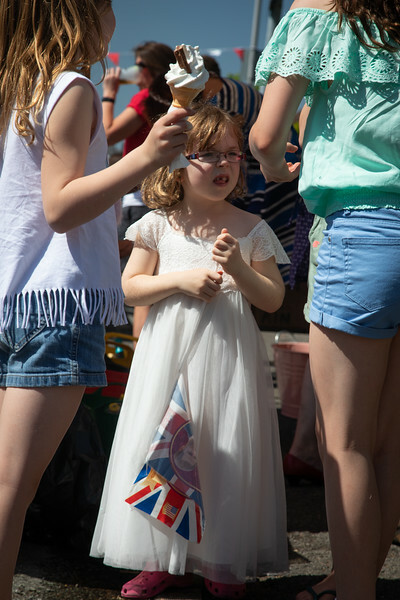 Kingston-upon-Thames, southwest London, England, UK. 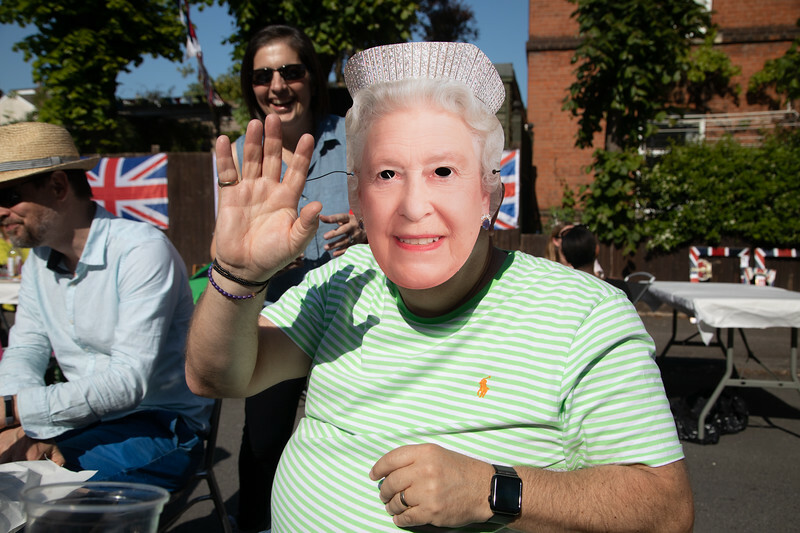 19th May 2018. 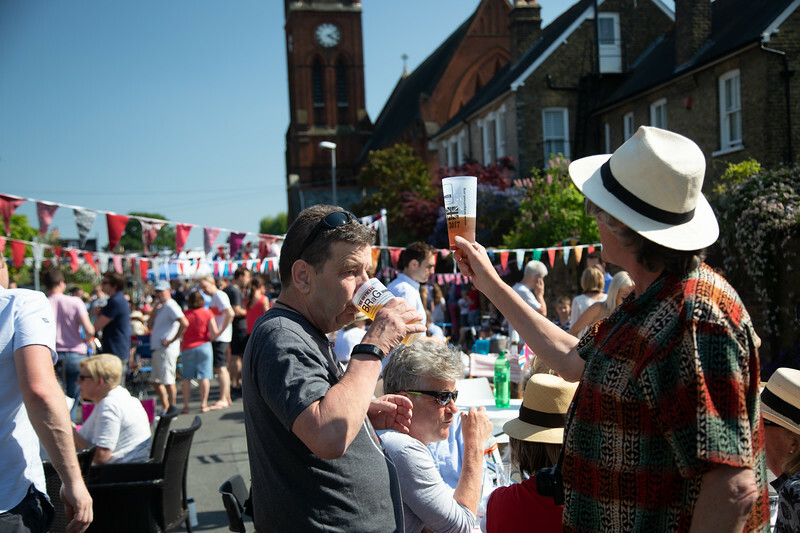 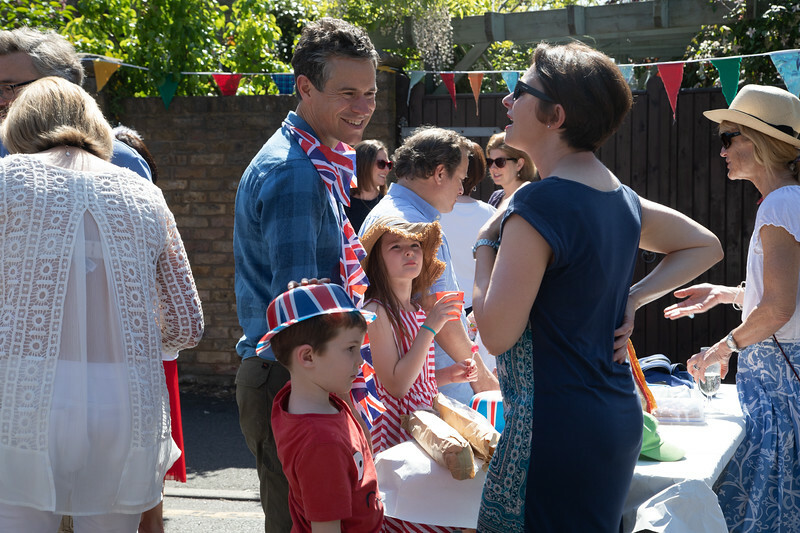 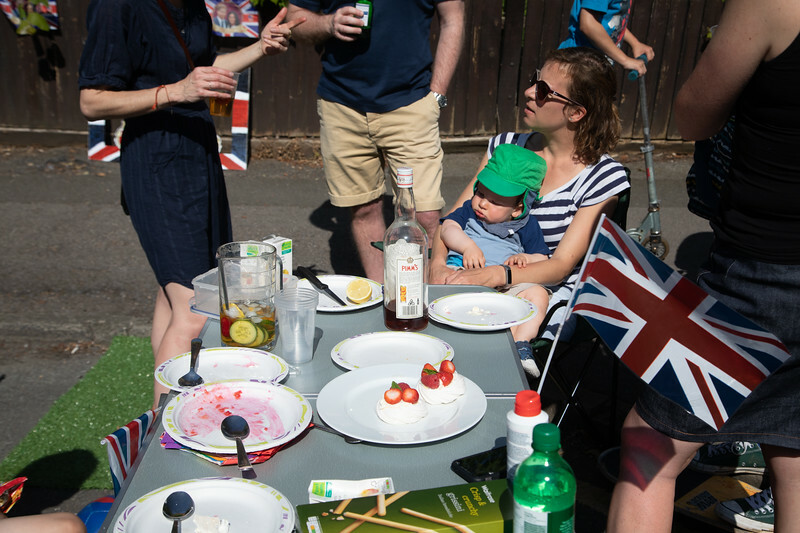 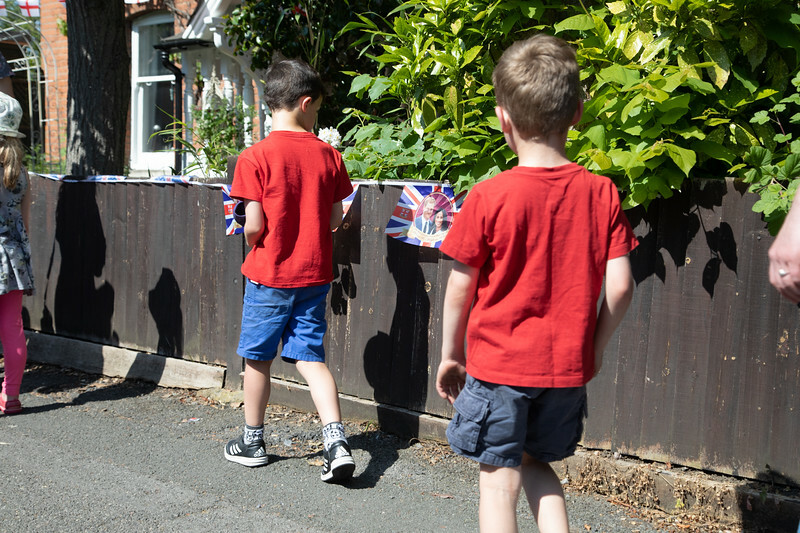 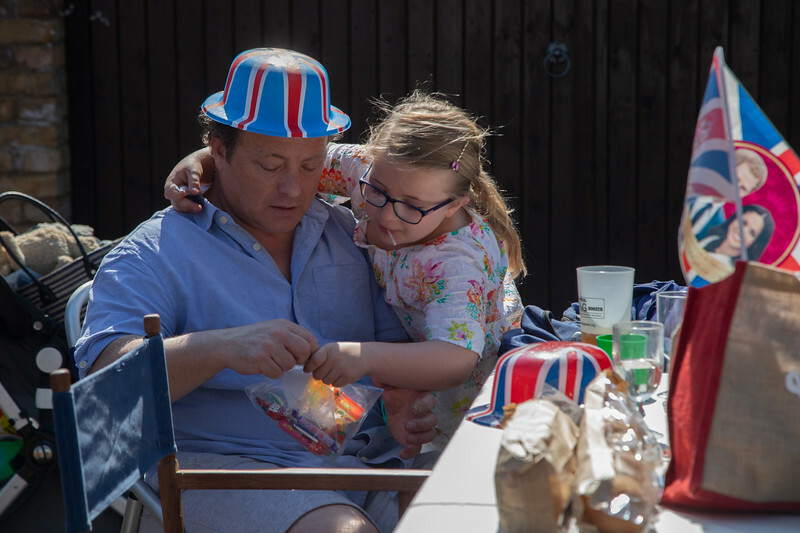 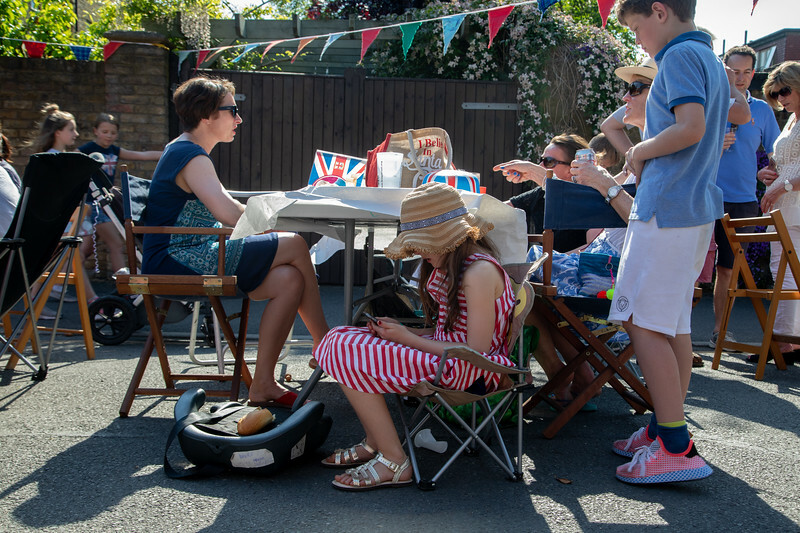 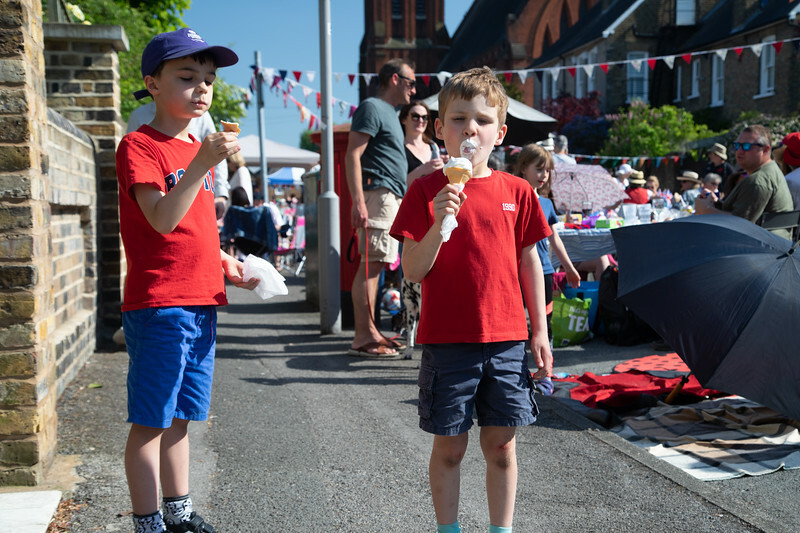 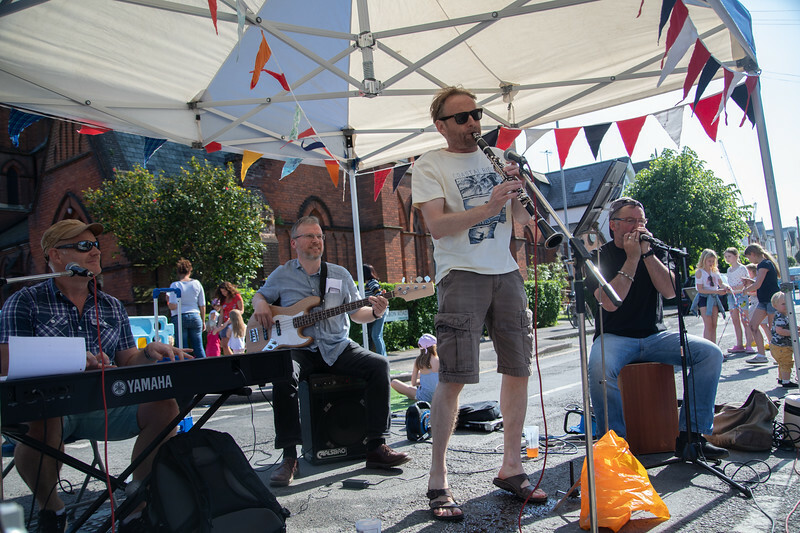 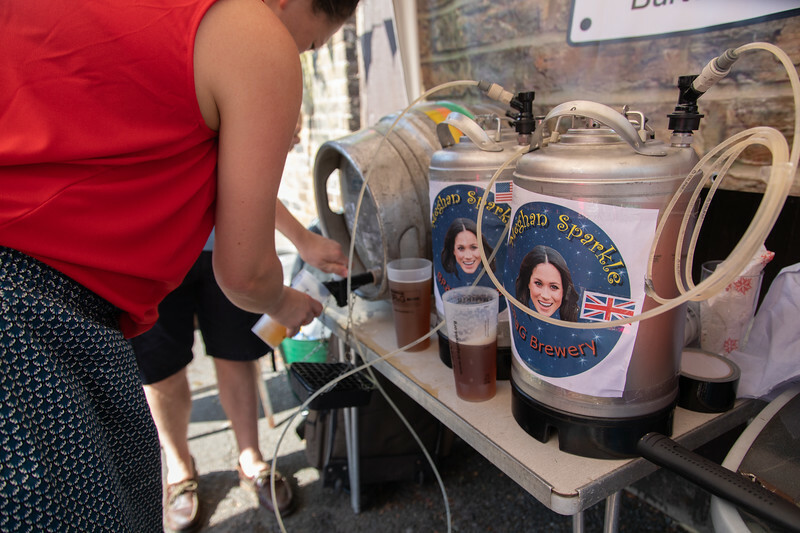 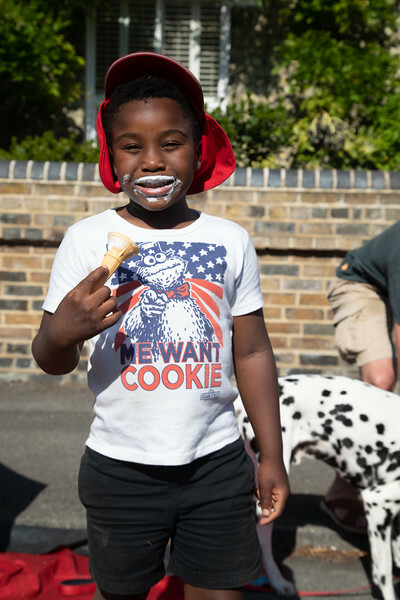 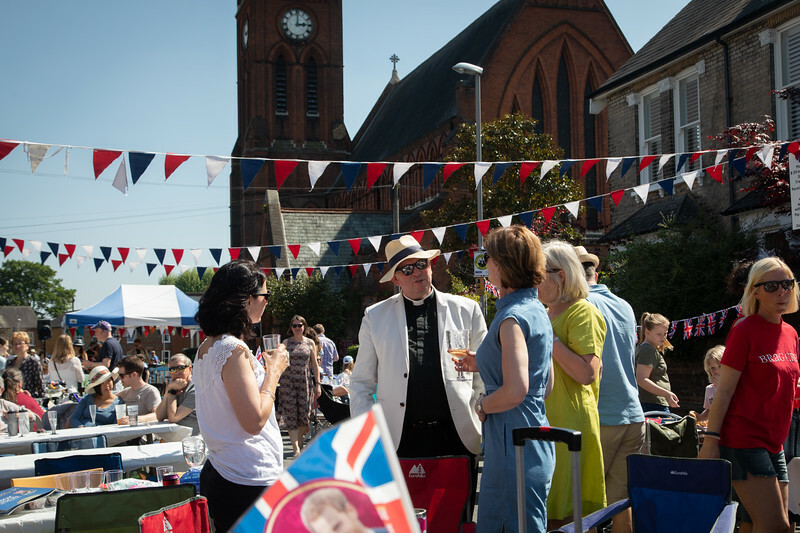 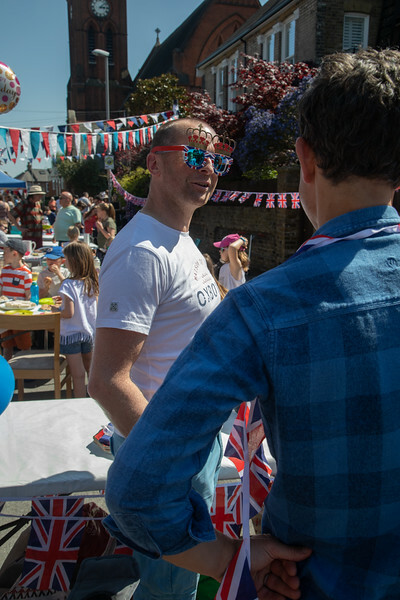 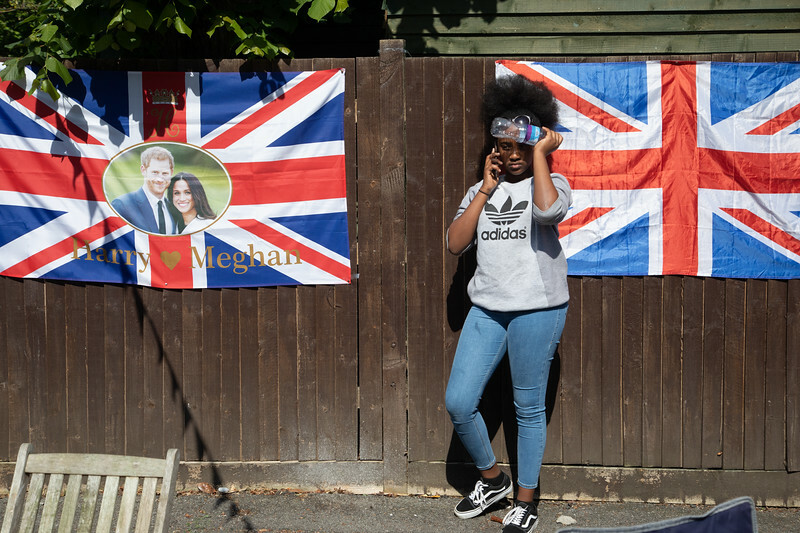 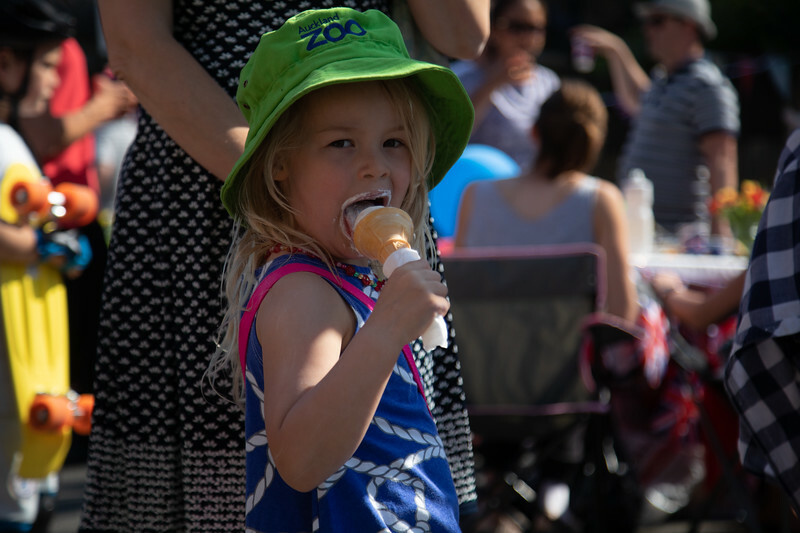 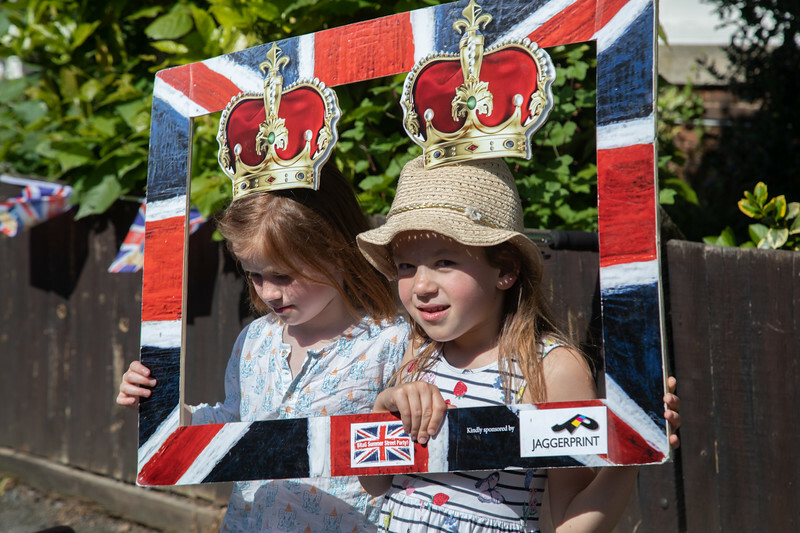 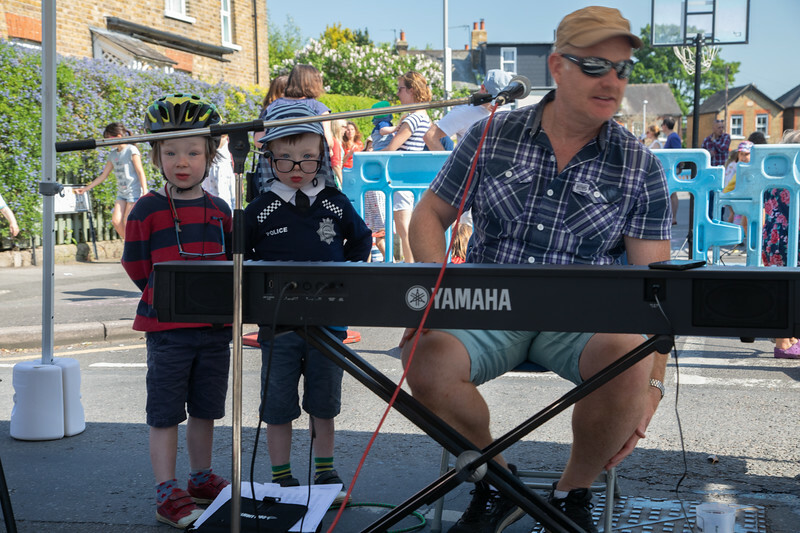 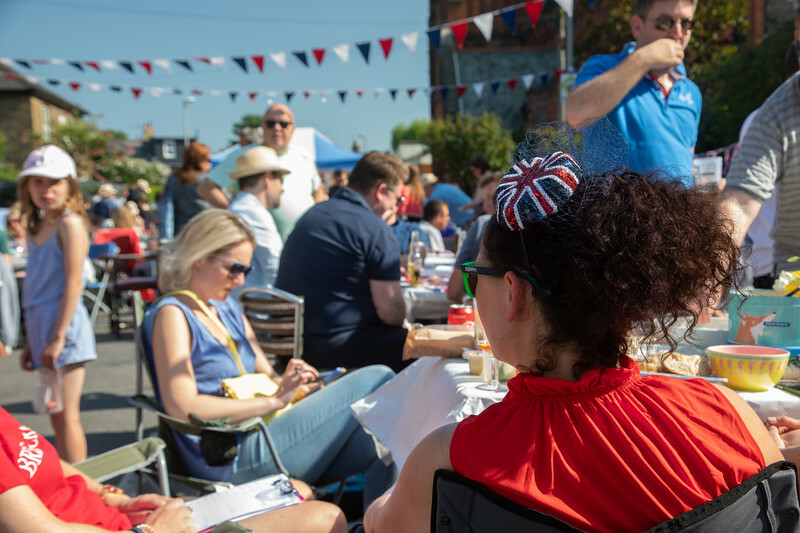 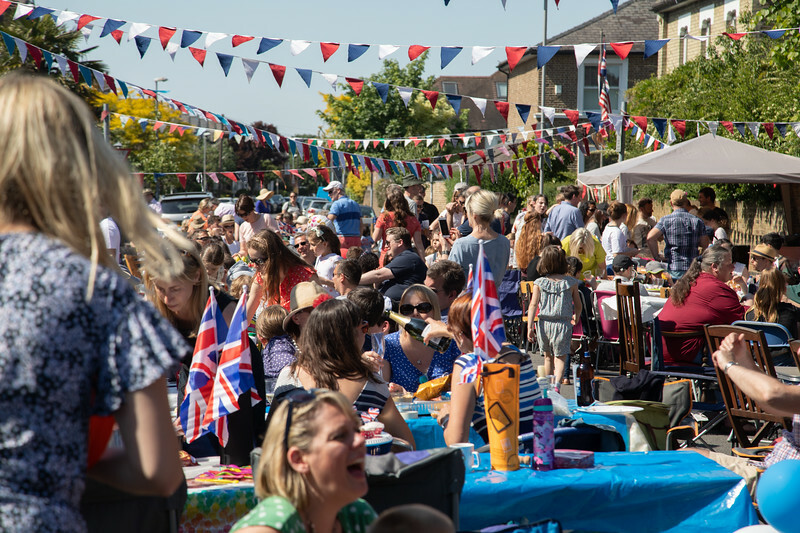 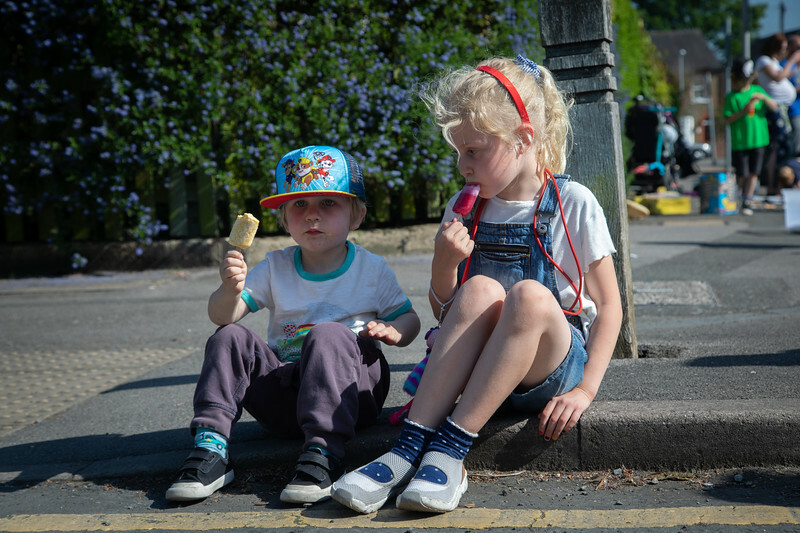 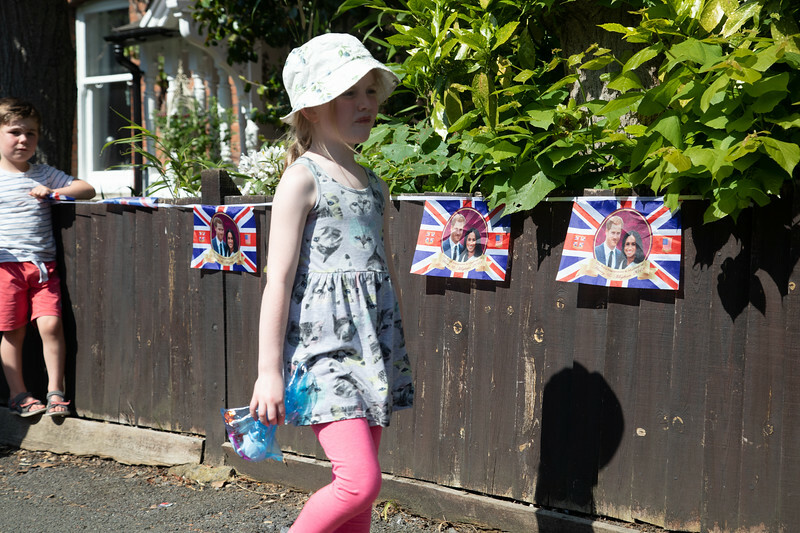 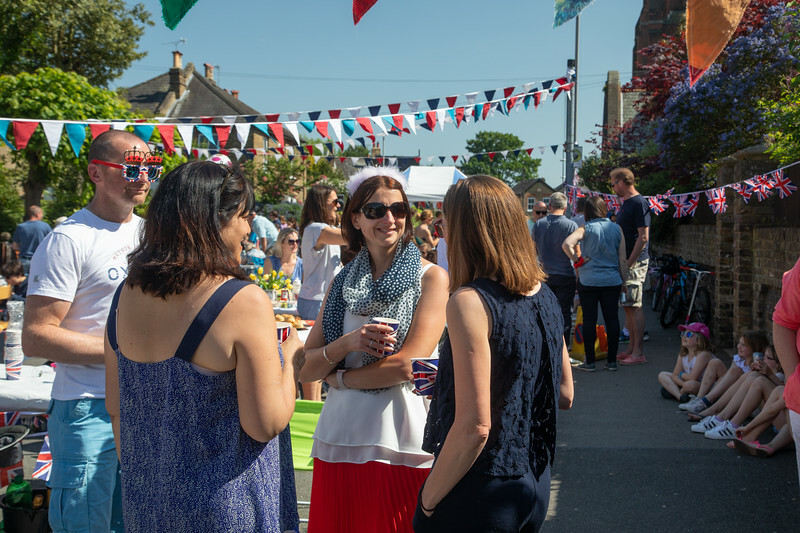 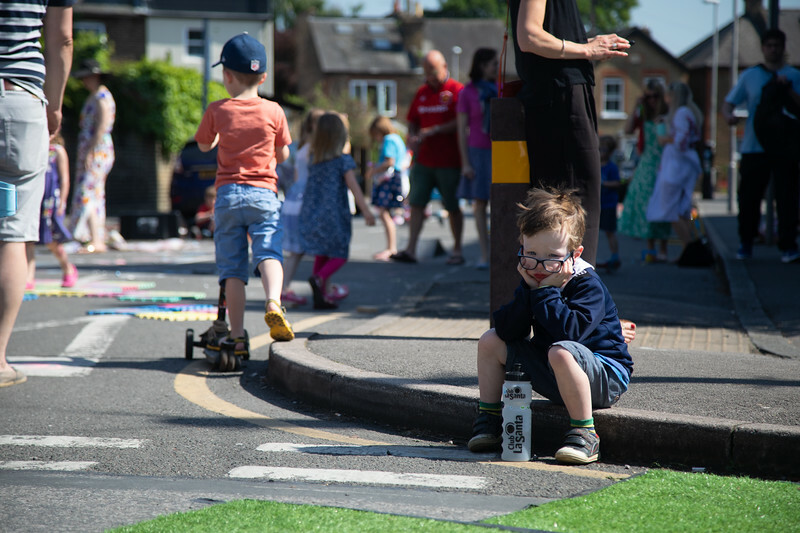 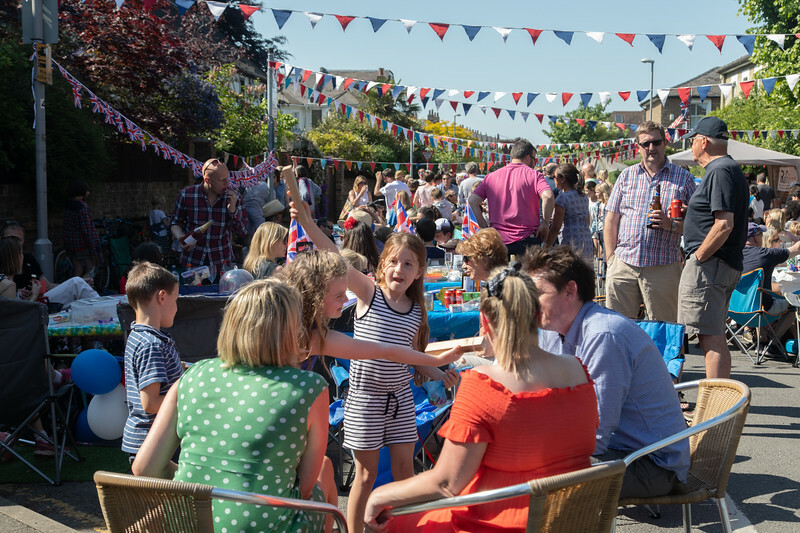 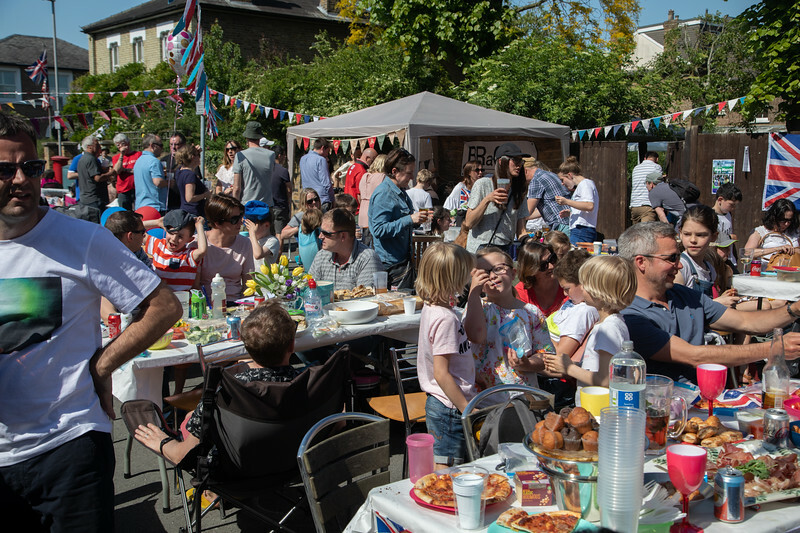 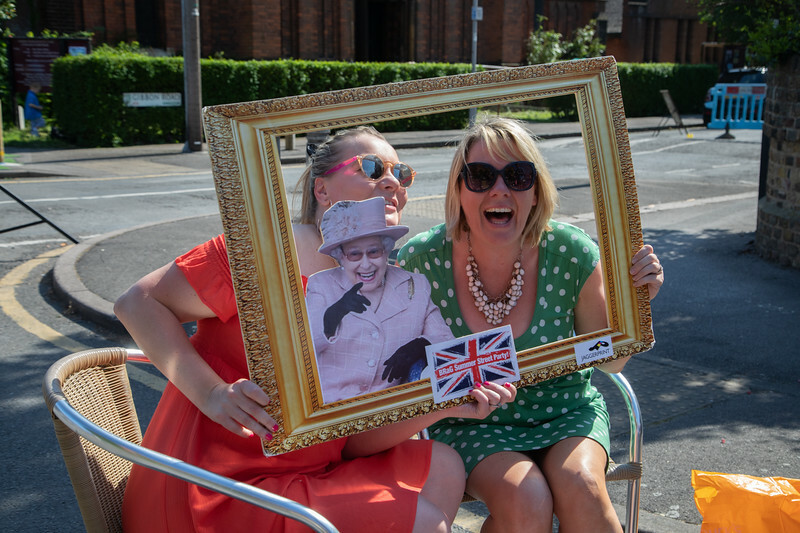 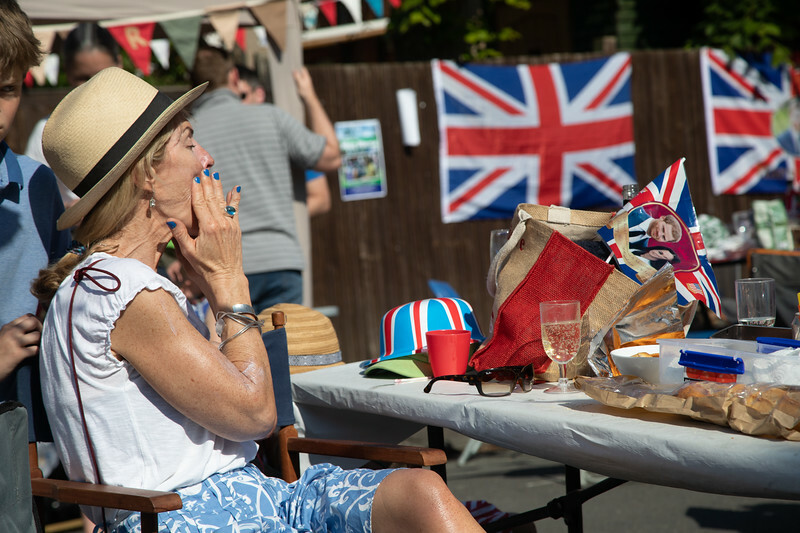 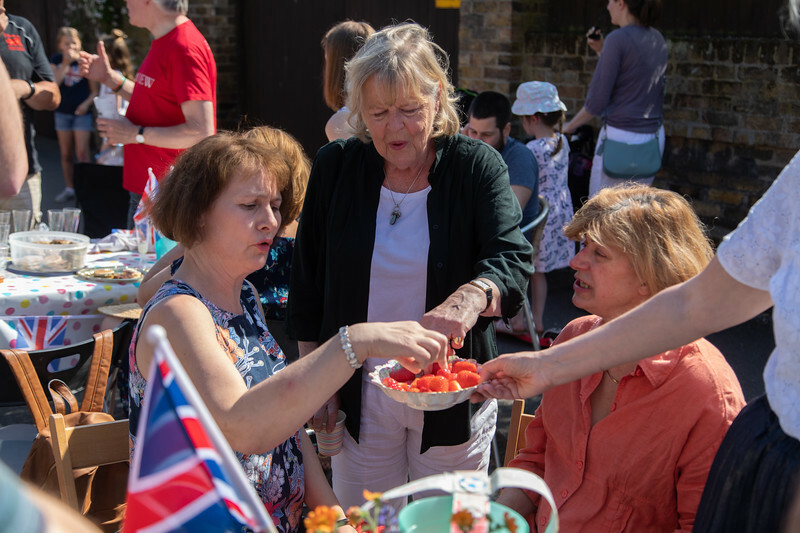 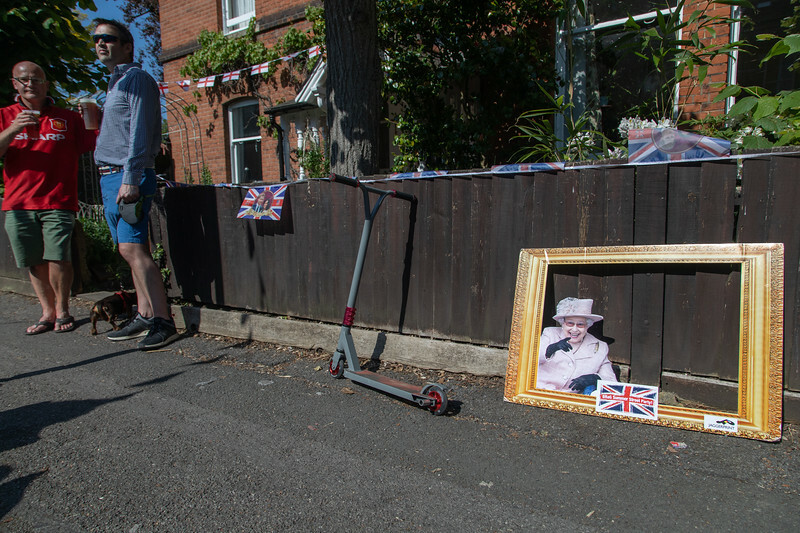 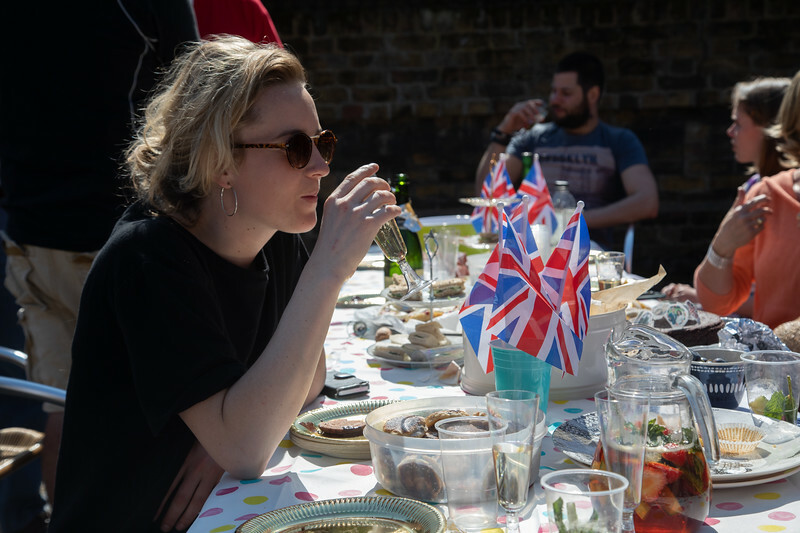 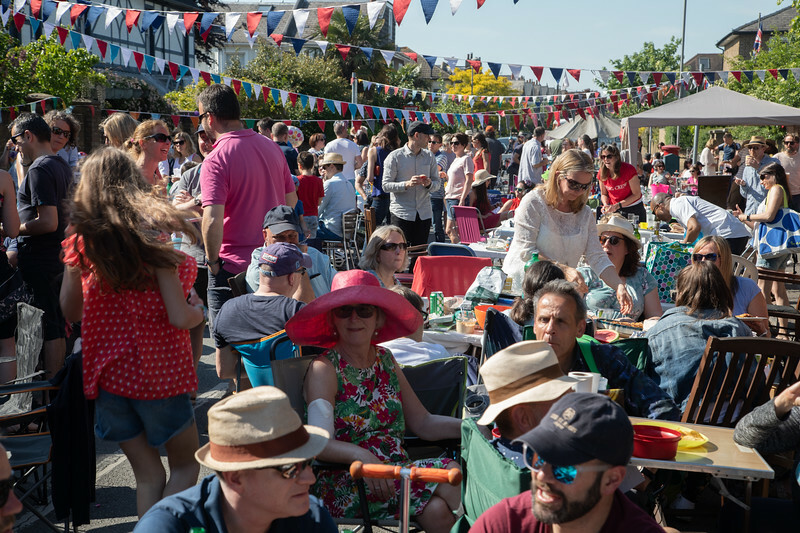 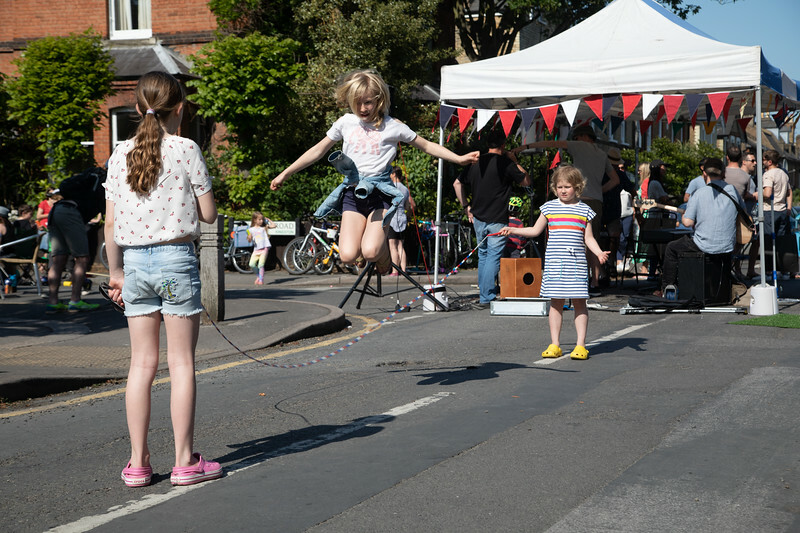 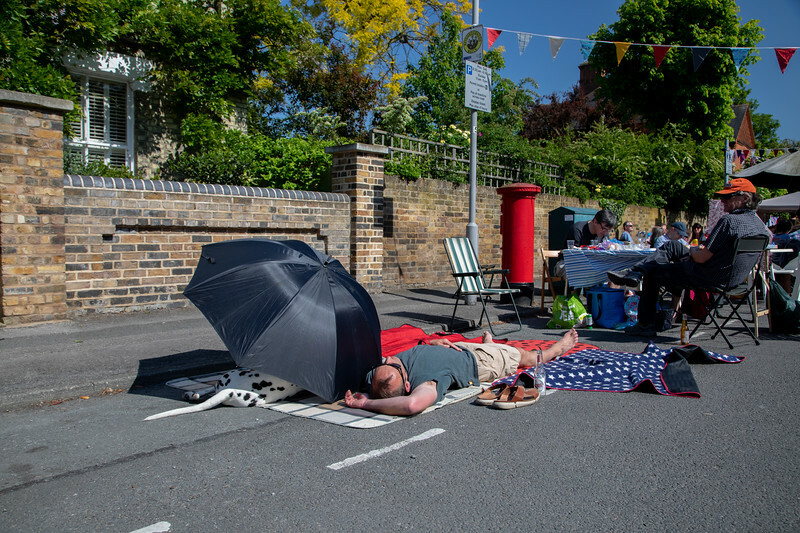 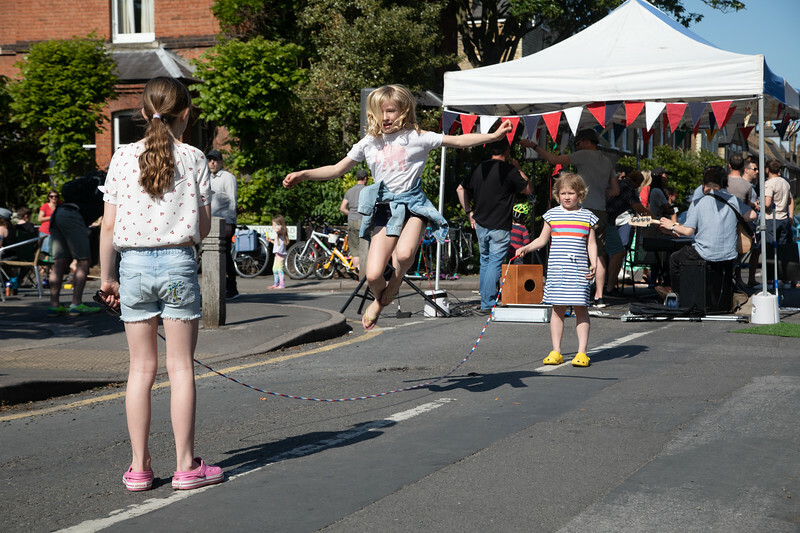 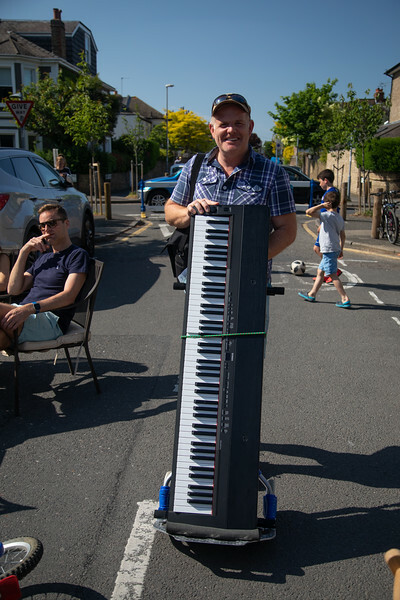 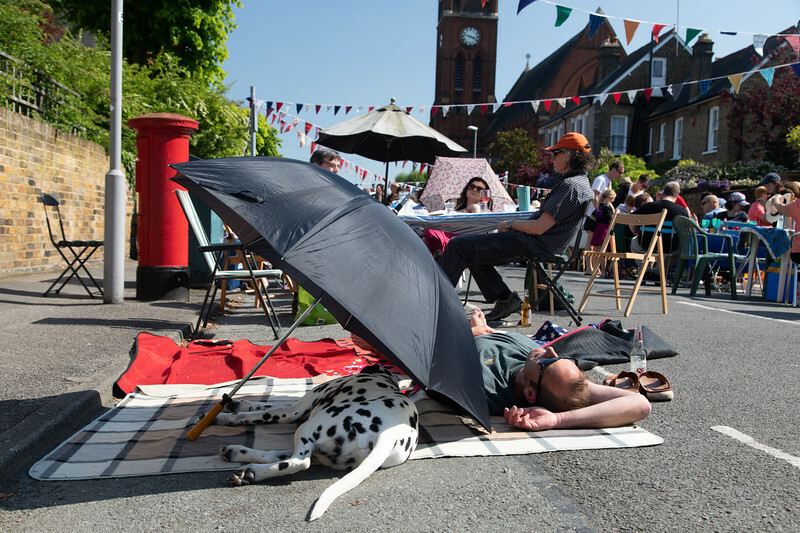 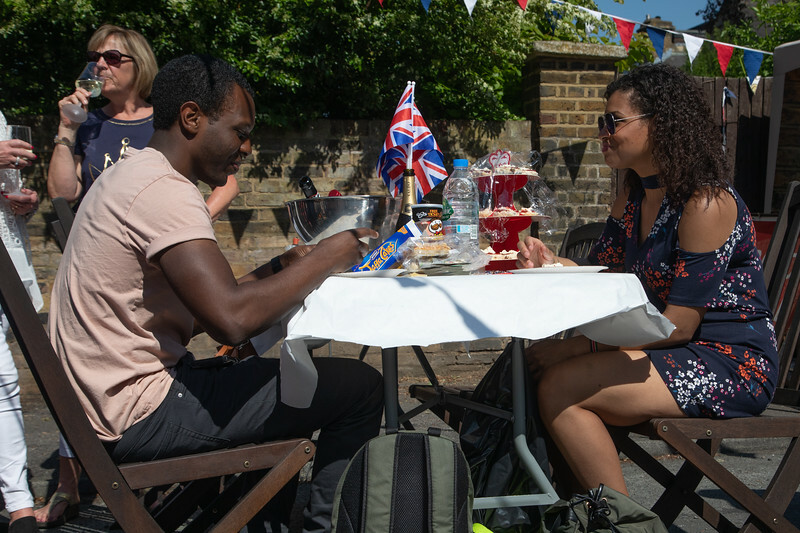 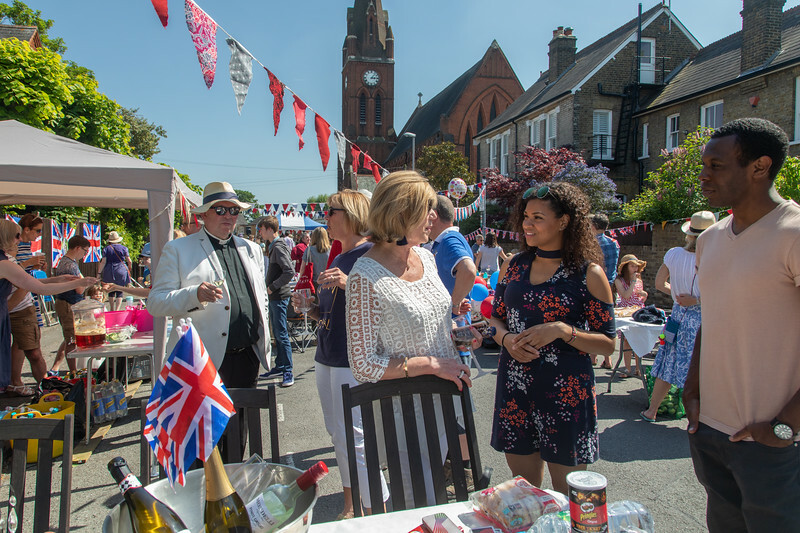 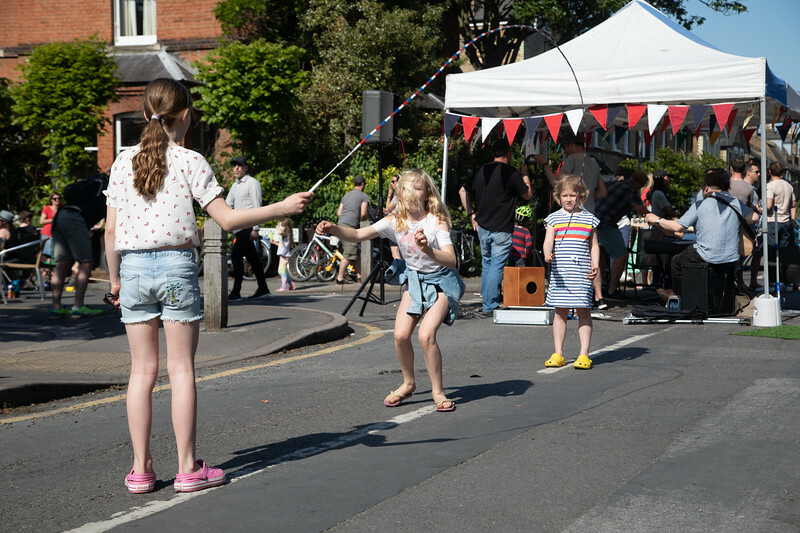 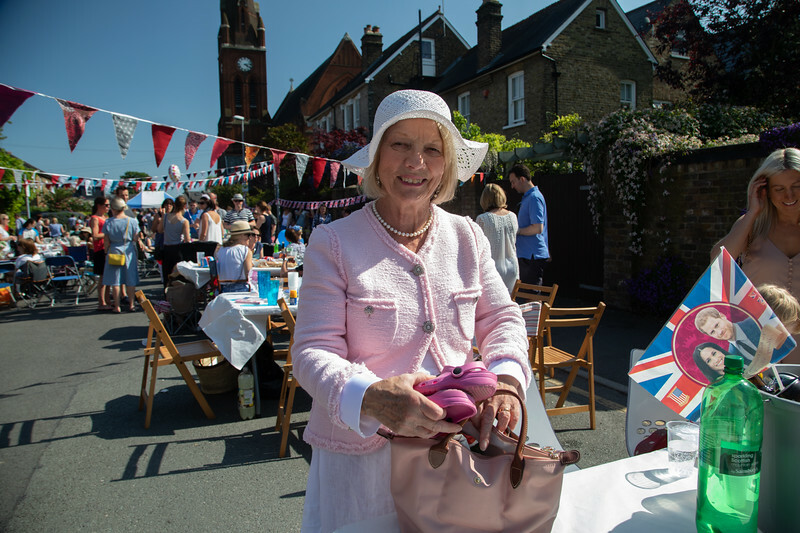 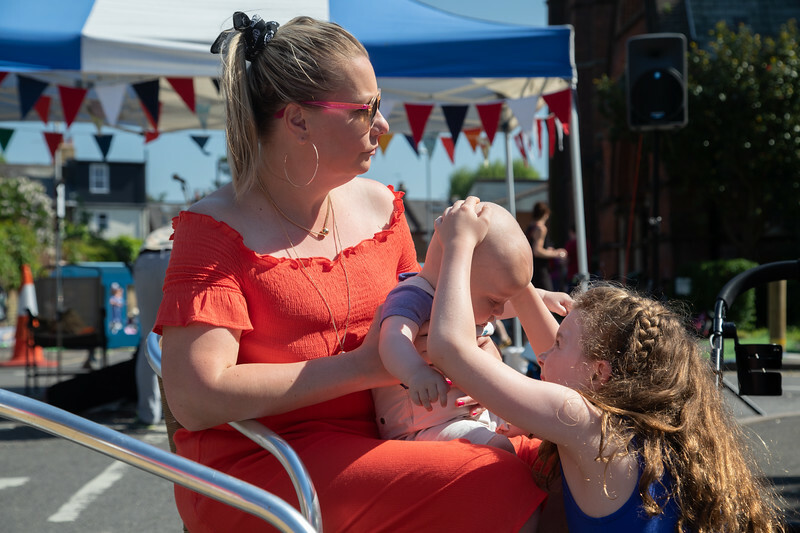 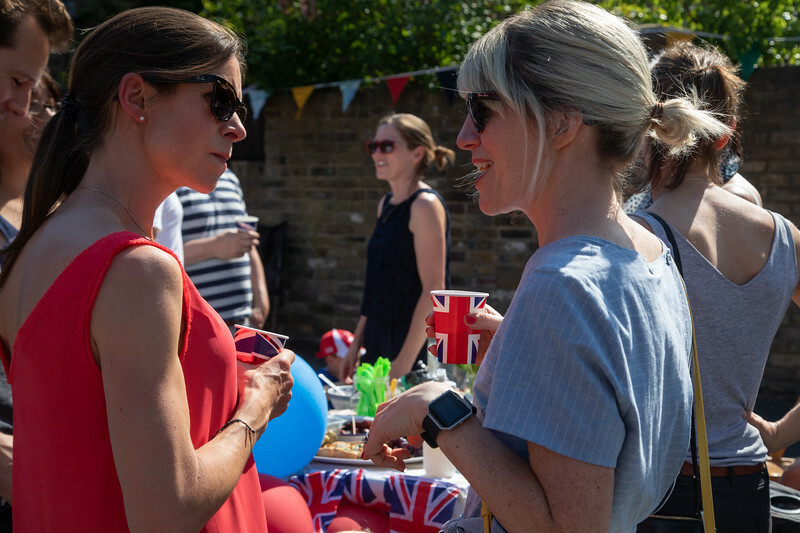 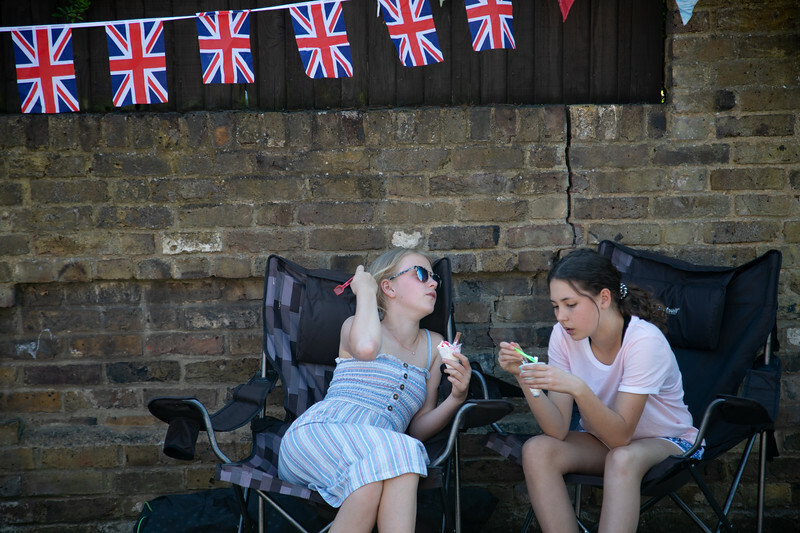 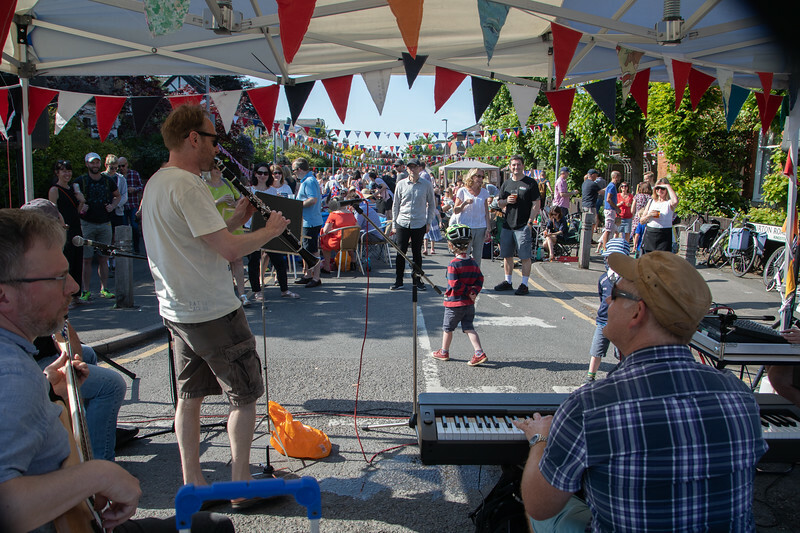 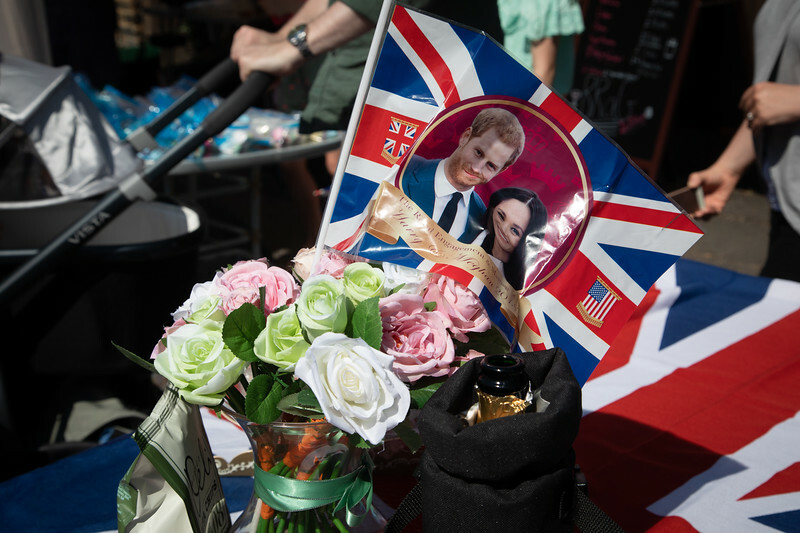 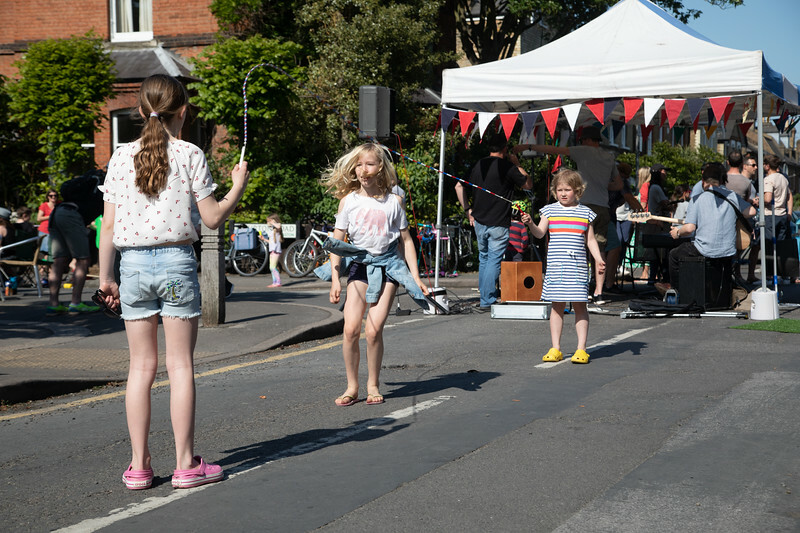 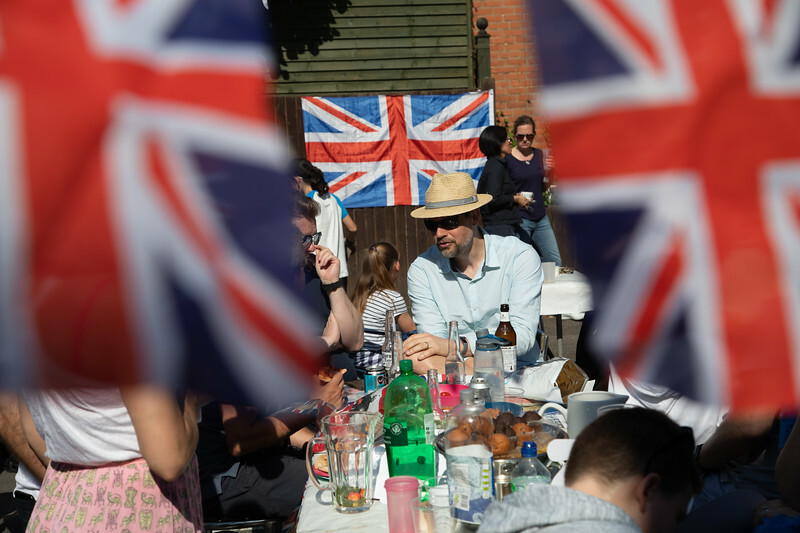 A neighbourhood street party to celebrate the royal wedding of Prince Harry and Meghan Markle.